Join me on the inspirational Oregon coast for a weekend retreat of body-mindful connection and creative healing. 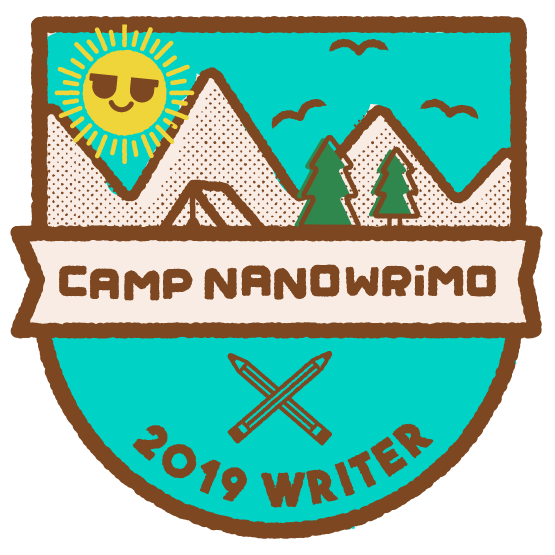 Join me for Camp NaNoWriMo this summer: 1 (virtual) cabin, 12 women writers, 30 days of creative inspiration and productivity. Details coming soon!